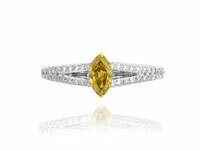 This website is for display purposes only. 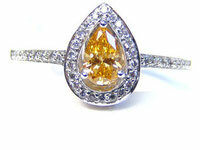 Please email us if you wish to buy something. 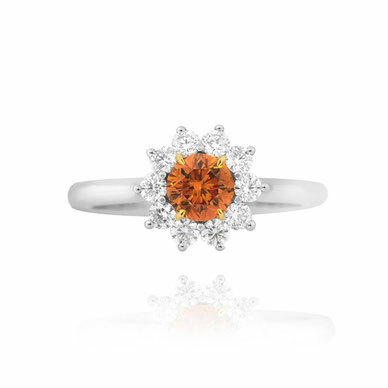 Barton-Harvey & Co. would like to welcome you to the world of Natural Fancy Coloured Diamonds, the most beautiful and unique of all the gemstones. 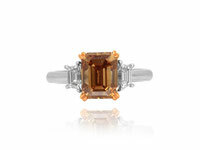 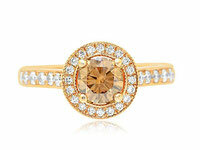 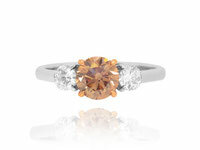 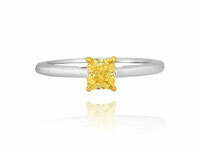 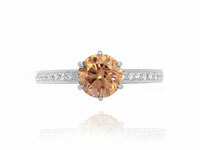 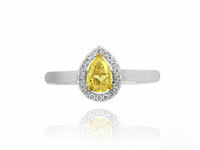 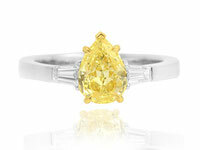 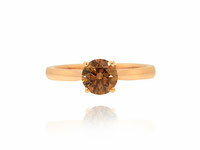 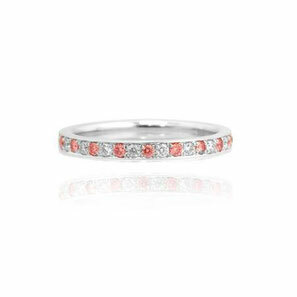 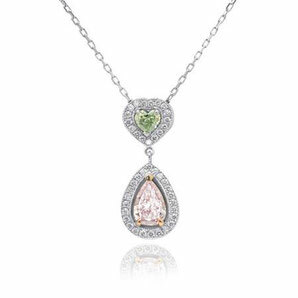 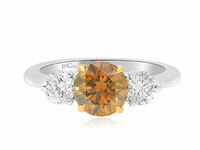 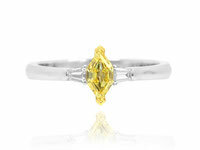 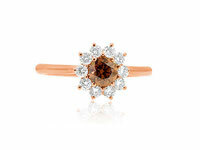 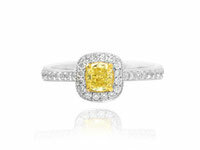 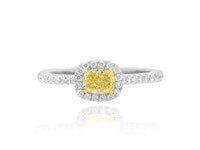 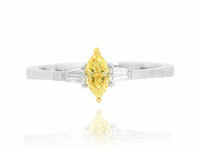 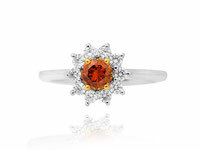 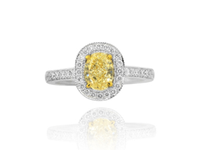 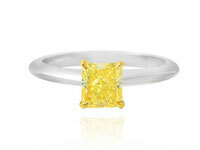 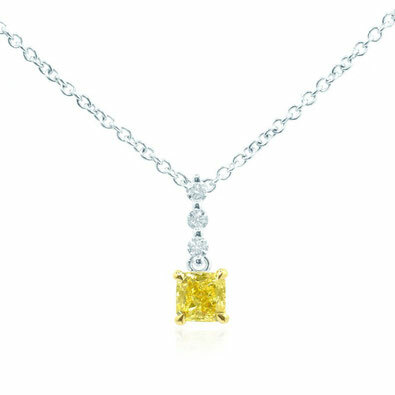 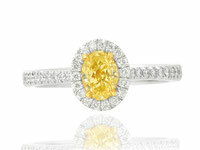 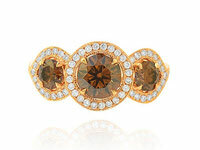 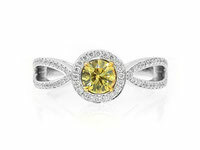 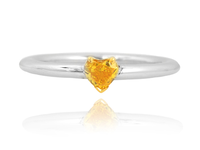 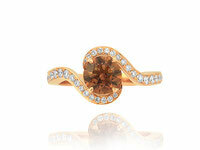 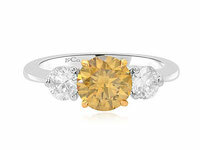 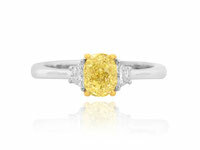 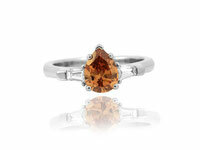 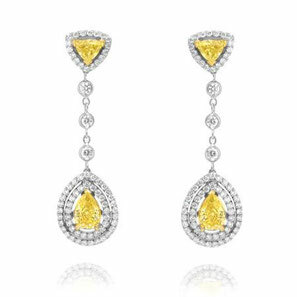 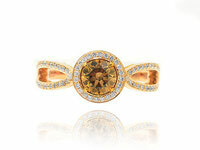 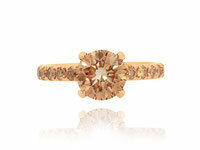 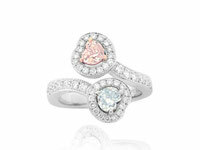 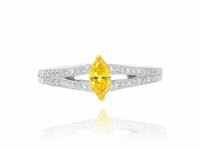 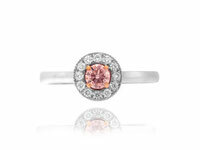 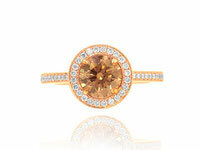 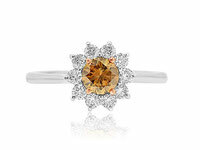 Natural Fancy Coloured Diamonds’s come in a vast array of colours, shades, shapes and sizes. 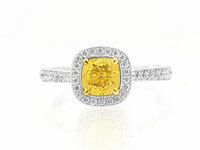 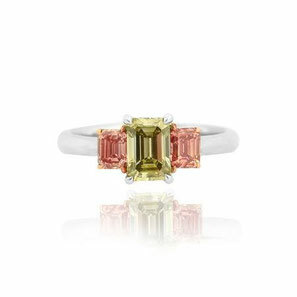 Colours including wonderful yellows, vibrant blues, spectacular oranges, gorgeous greens, and the most exquisite and sought after Argyle pink diamonds. 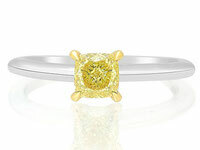 Shapes range from but are not limited to, asscher, cushion, emerald, pear, radiant, and the most popular of all, the round diamond. 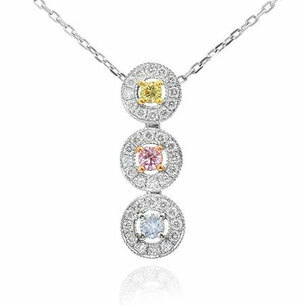 Even though the prices of Natural Fancy Coloured Diamonds tend to be more expensive than clear diamonds, you will be purchasing a diamond that is truly one of a kind as no two Natural Fancy Coloured Diamonds are ever the same. 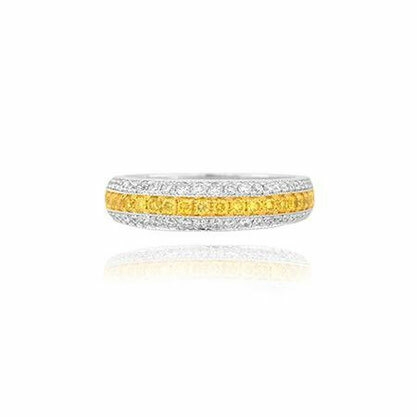 A small selection can be found here to whet your appetite, if however you do not find what you are looking for, we have access to the largest collections of Natural Fancy Coloured Diamonds in the world and are happy to search for that perfect diamond especially for you.